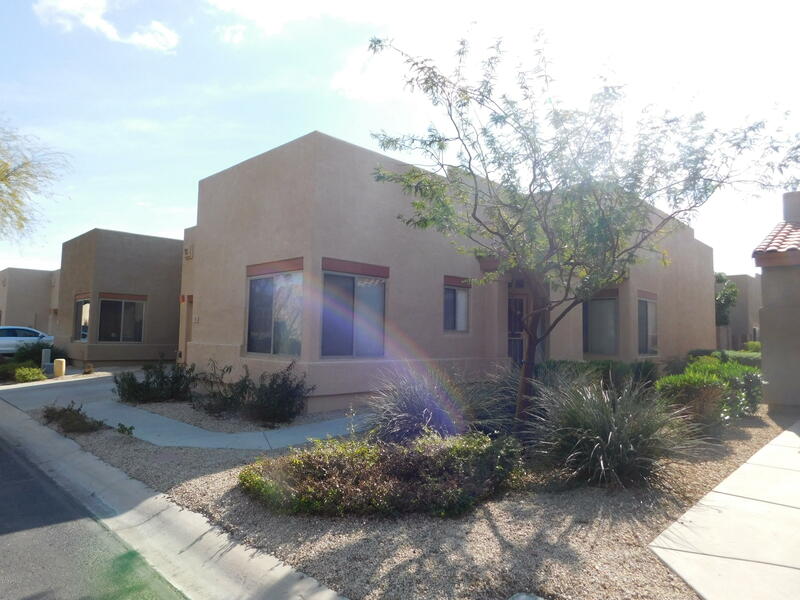 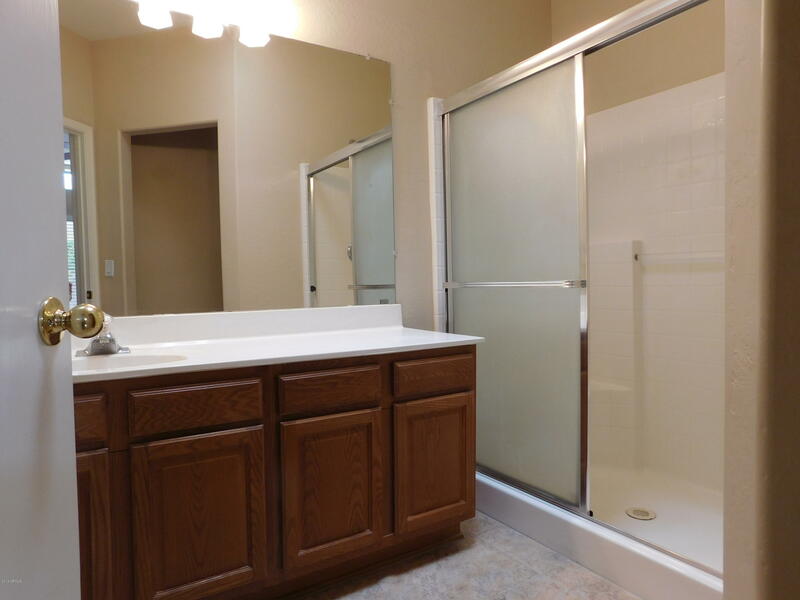 Absolutely adorable, move-in ready townhome in terrific gated community! 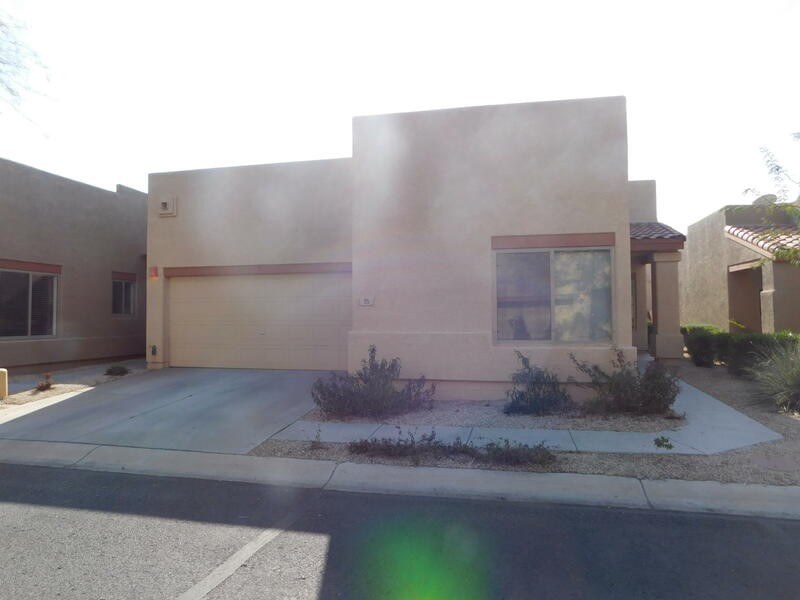 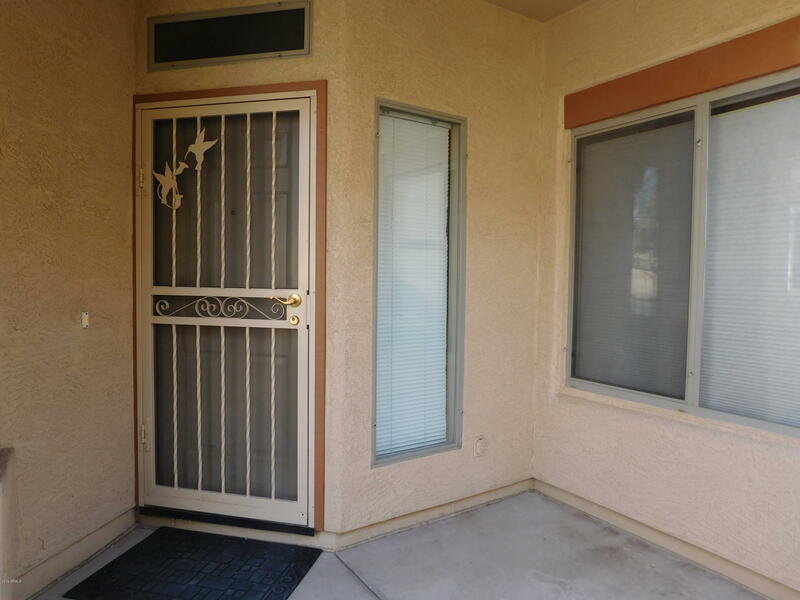 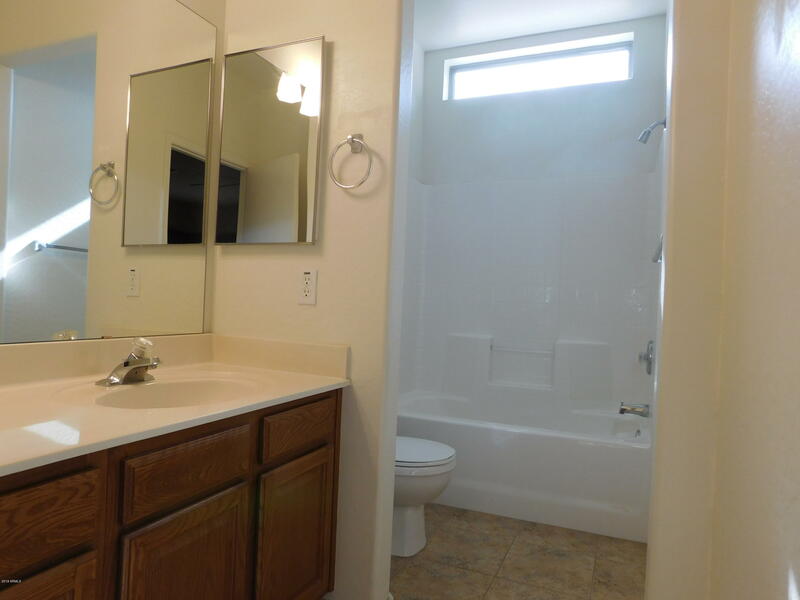 2 bedrooms and 2 full baths! 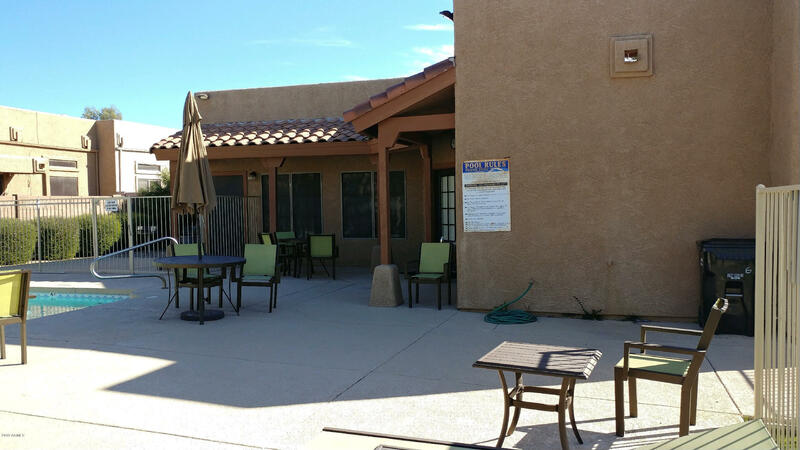 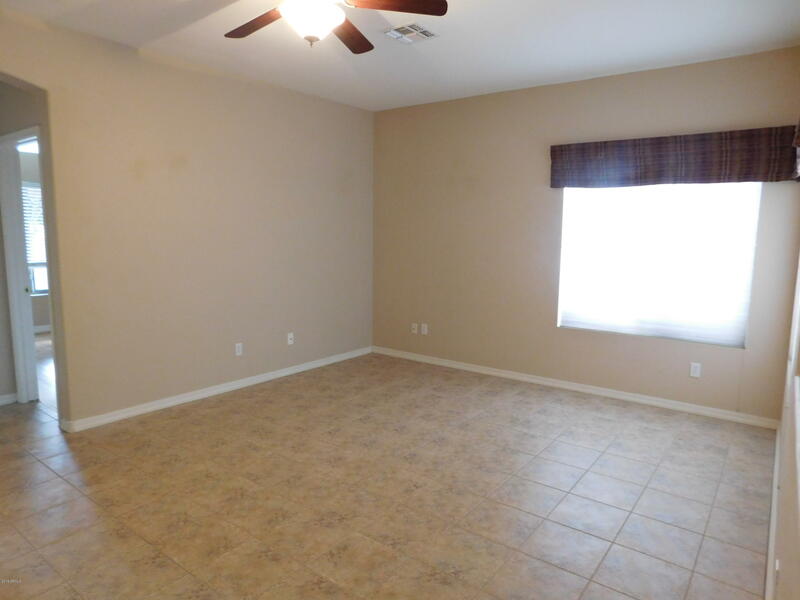 Upgraded lighting fixtures and ceiling fans throughout home! 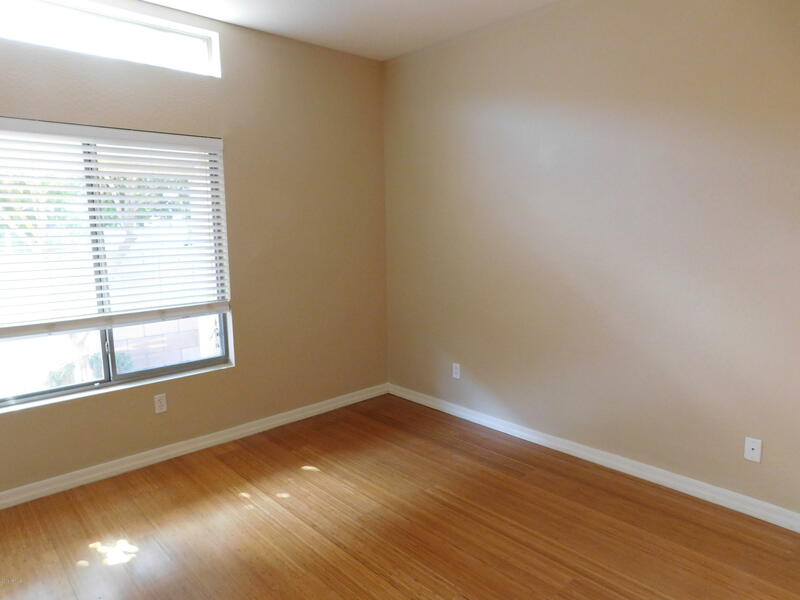 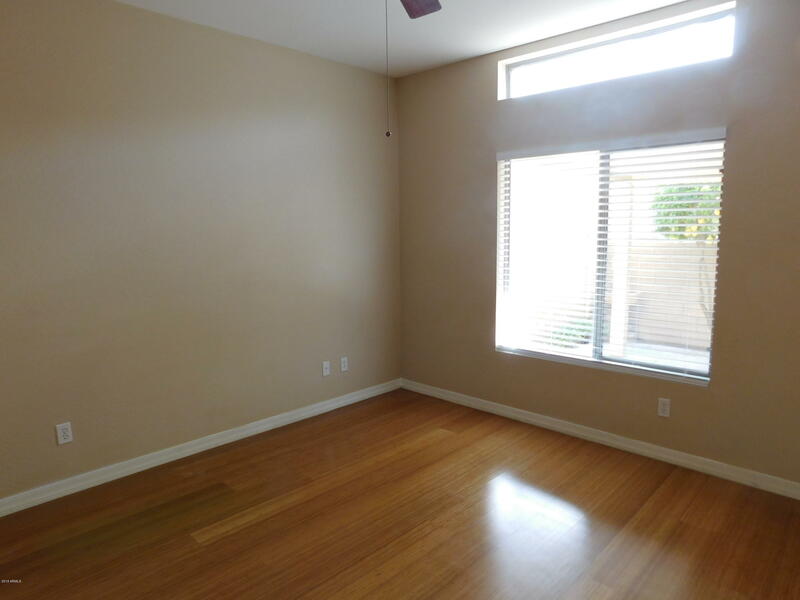 Ceramic tile throughout the entire home, with bamboo wood floors in the bedrooms! 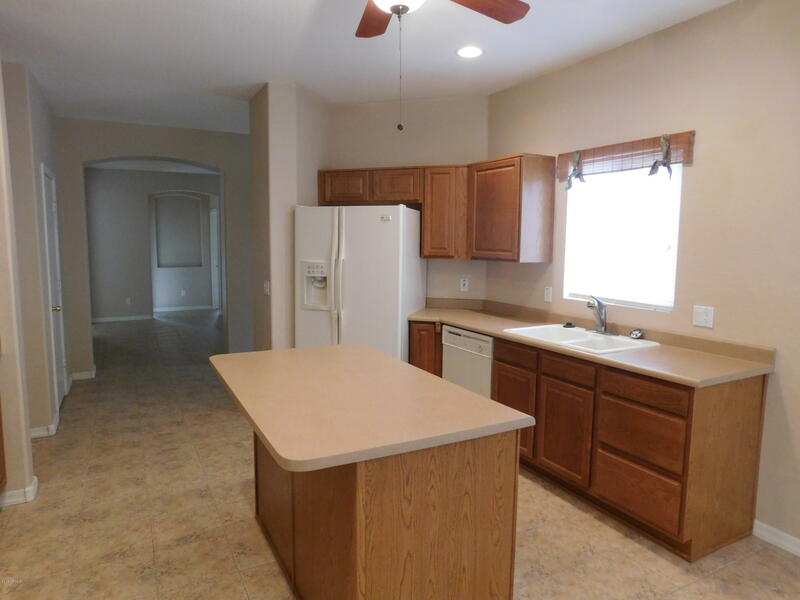 Beautiful island kitchen with upgraded appliances and sunny breakfast nook! 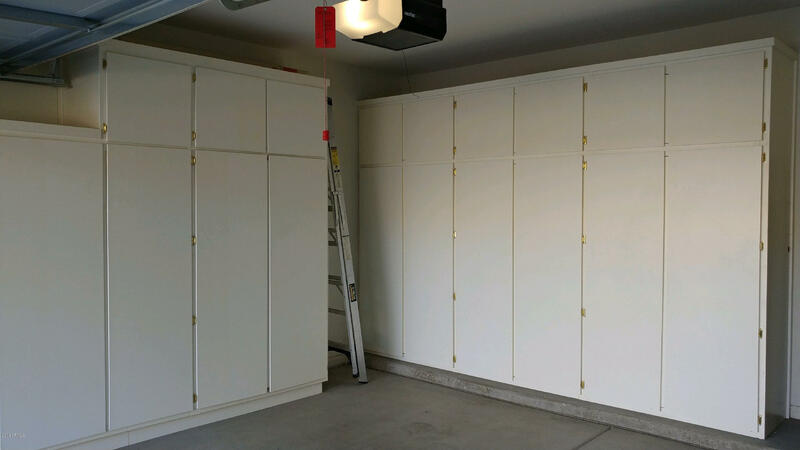 Pull-outs in almost every cabinet! 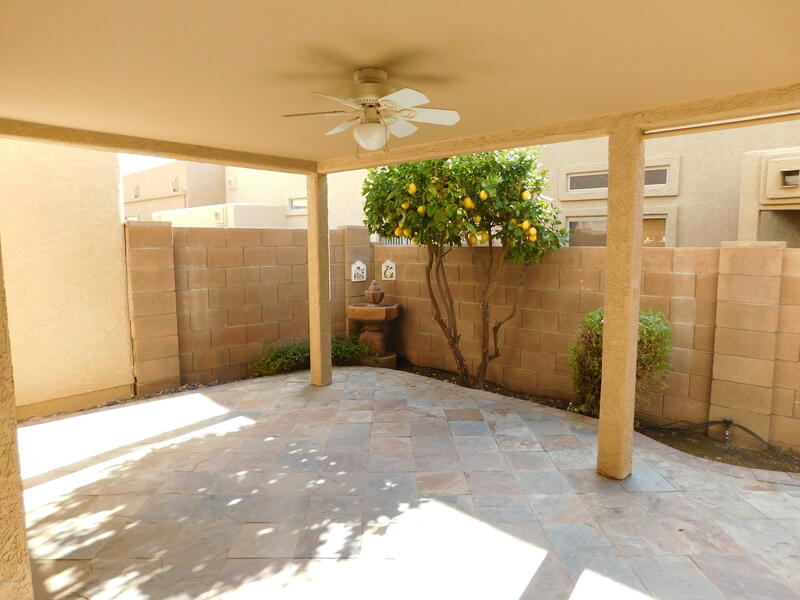 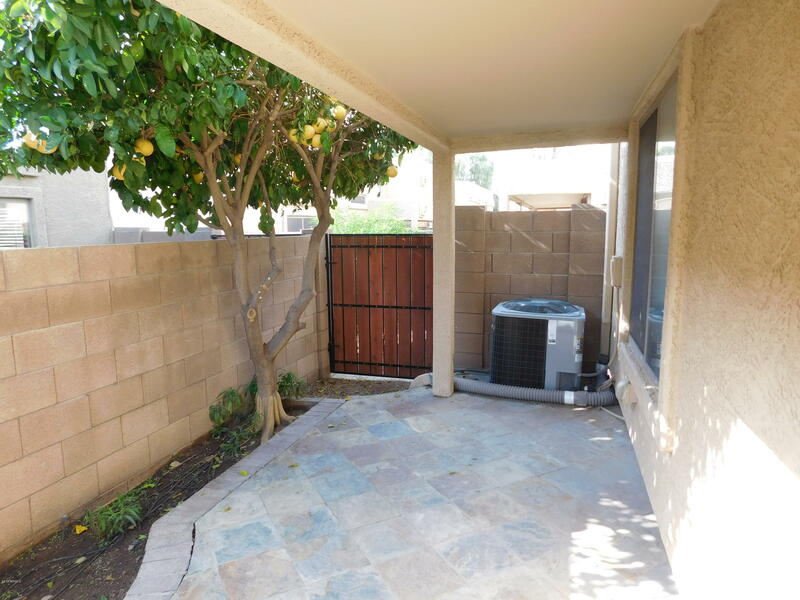 Cute patio with lemon and grapefruit trees! 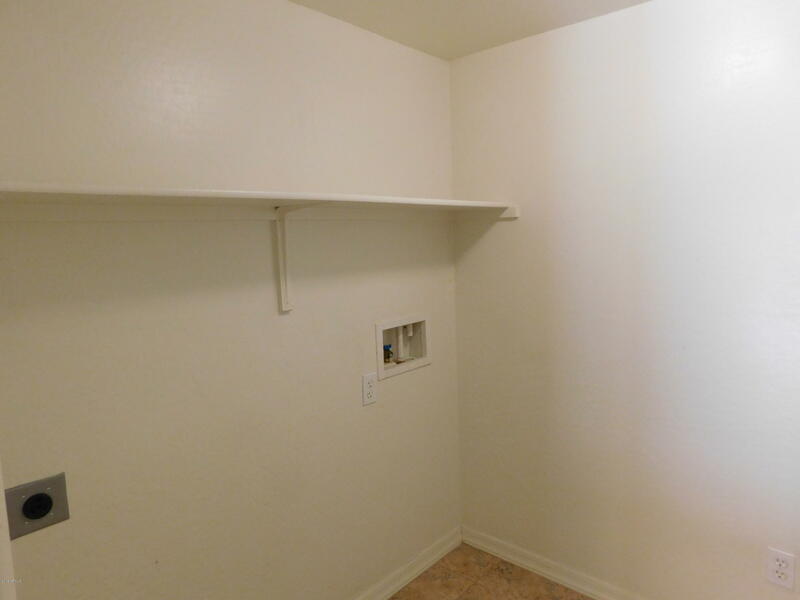 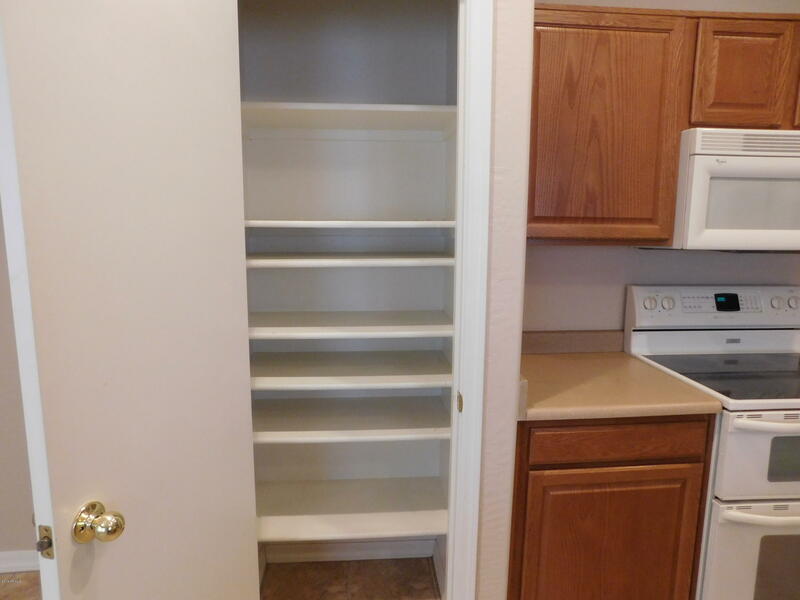 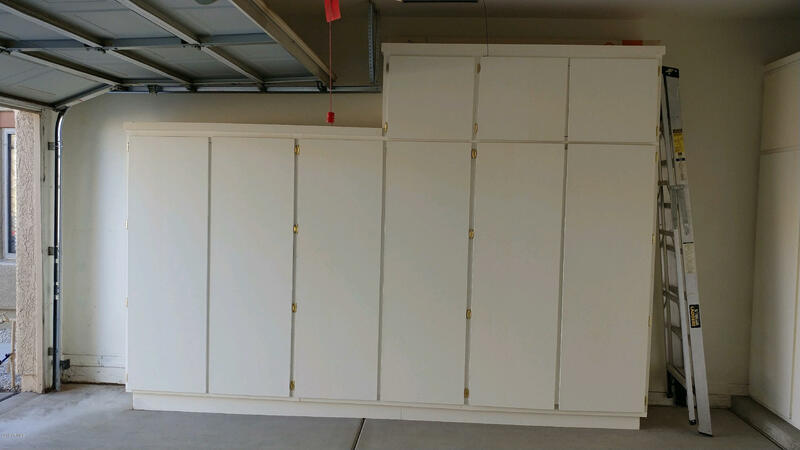 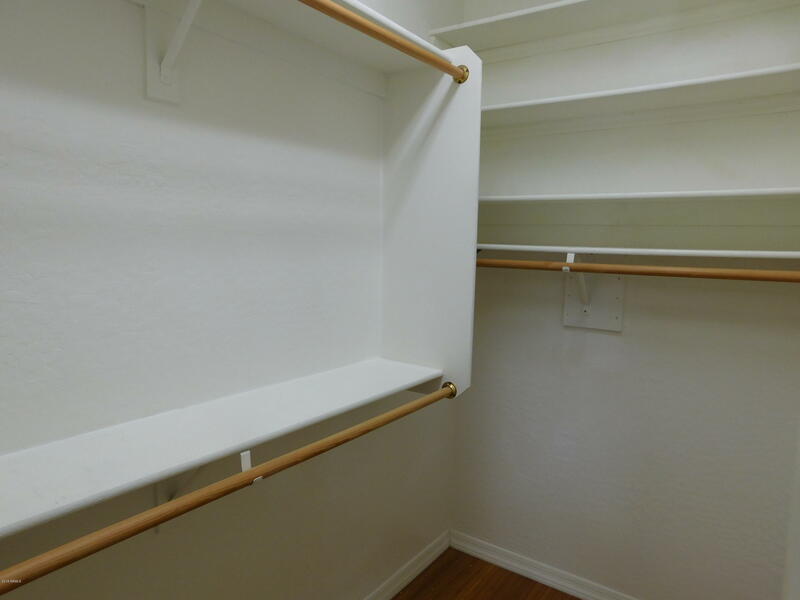 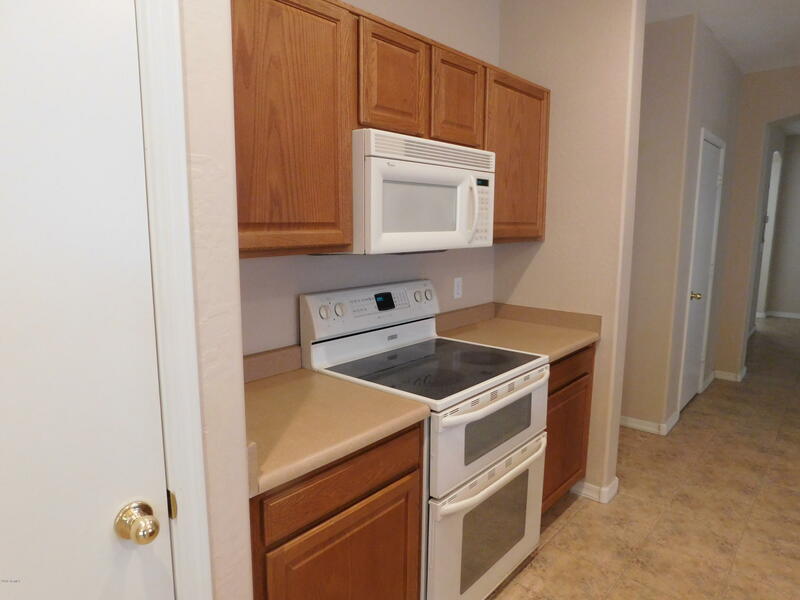 TONS of built-in cabinets in the roomy 2-car garage! 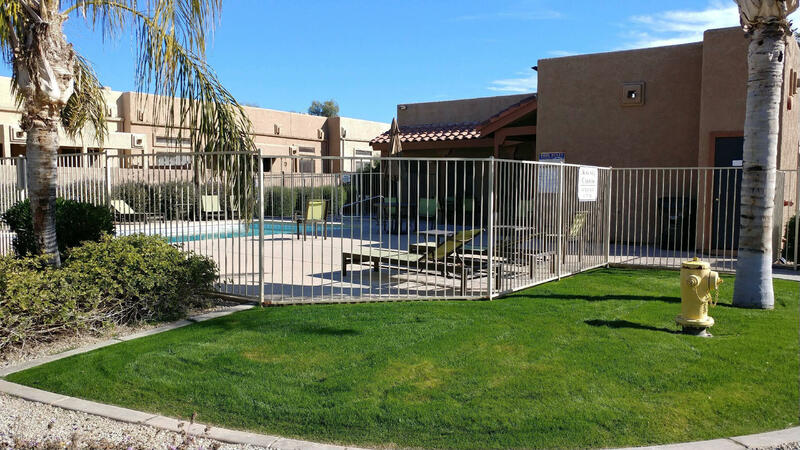 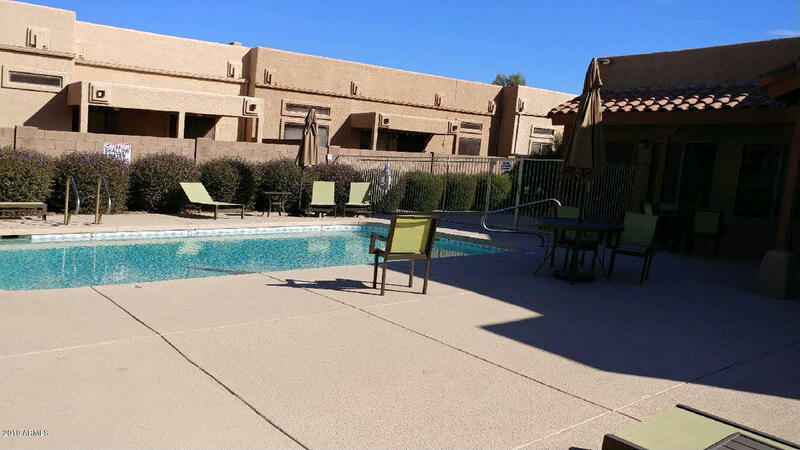 Steps away from the community pool! 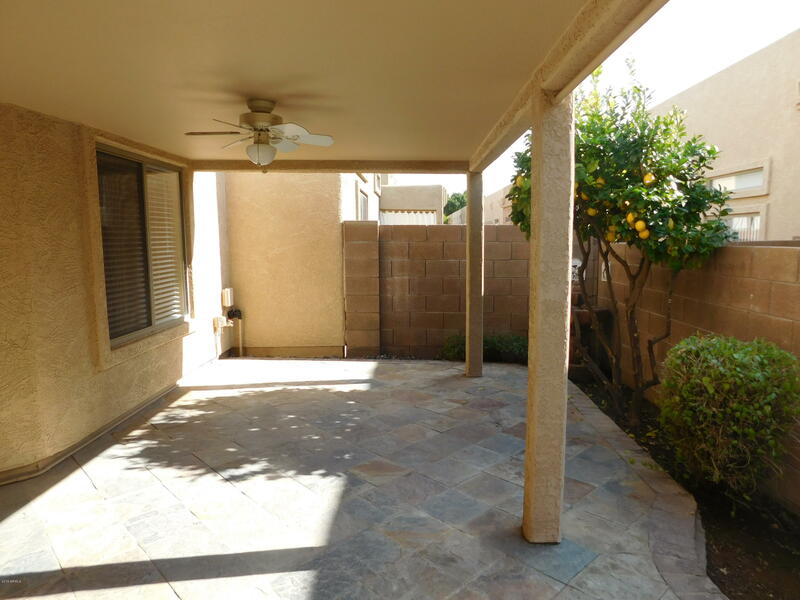 HOA does your front yard for you! 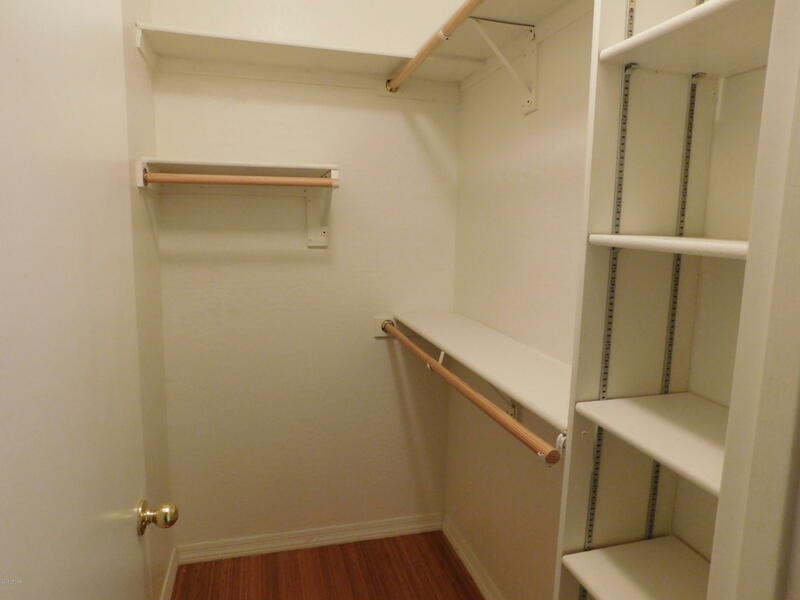 HURRY to this one!